Golf is a popular sporting activity that provides a social setting for players to spend time with friends. The frequency of play for this sport differs from other sports, as it increases with age. This is a sport without any physical contact and requires relatively low levels of activity but over a prolonged period of time. In male professional golfers, lower back injuries are the most common form of injuries reported, followed by elbow pain and forearm injuries. Whereas in female professional golfers, the most frequently reported injuries are lower back injuries, followed by left wrist injuries. Chronic overuse is the most common cause of injury, especially during the swing at impact and during the follow-through phase. Research showed that people who involved in golf only are more likely to have low back pain when compared to people who are active in other sports at the same time. This suggests that inactivity and lack of physical fitness prior to taking up golf may be a risk factor for low back pain in golf. One study actually reported a lower risk of lumbar disc herniation in active golfers who played two or more times per week. The main function of trunk muscles during the golf swing is to stabilise the spine. The erector spinae muscle is found to be more active in pain-free golfers. Golfers with low back pain tend to fire these muscle groups before starting the backswing. 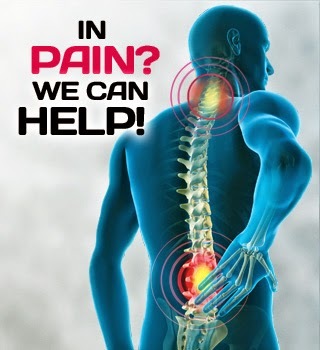 This can lead to an increased stiffness of the spine and increased pressure in the lumbar disc. However, these muscles are not activated before the backswing phase in pain-free golfers.